Satchel Paige was to baseball in the early 20th century what Muhammad Ali was to boxing. Born as Leroy Robert "Satchel" Paige on June 7, 1906, he wasa legend of an athlete and was famous for having fans throng to see him wherever he played.Born into a labor class family in Mobile, Alabama, Satchel worked hard and defied all odds against him to achieve all he did during his lifetime. 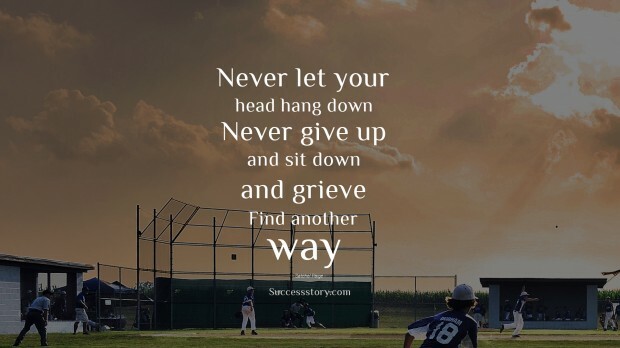 "Never let your head hang down. 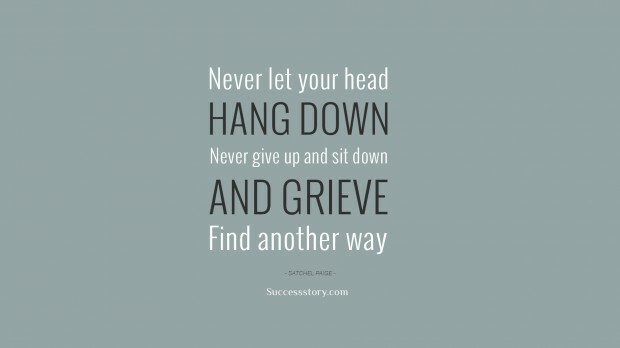 Never give up and sit down and grieve. Find another way"